Thank you so much for bringing this to my attention. Guess I was wrong about Capcom Europe. "Guess I was wrong about Capcom Europe." 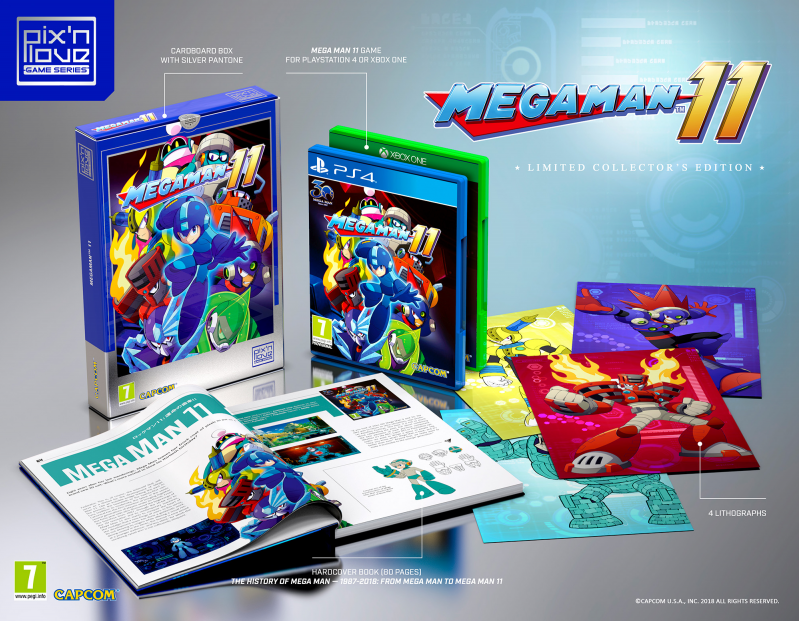 No you weren't because those cunts still refuse to release the Switch version physically here, the same goes for the new Mega Man Amiibo. Can we confirm this would be playable on the US PS4? I know the PS4 console isn't region locked, but they say the games can still be locked to a region themselves. Thank you for the info and links. Got mine pre-ordered. If anyone has issues when registering your address in the country box the US is etats-unis. Cane out to $65 with basic shipping. I am so getting it for PS4 for one reason: 2 discs! No digital for me! An European version ? AWESOME! And I am getting JAPANESE version as well. Thanks Protodude! I pre-order it already. Will they charge my credit card immediately or they wont until the item is being shipped first ? For the US, that is. Hello ? Look at 8:30 am yesterday. Please reply asap. Thanks. Don't know. Never ordered from them before. Yes, they charged me right away. All I can do is wait for this October. Can't wait!